During the tour, we will visit Faidley’s, Berger’s, Konstant’s Candy, and other vendors that have been in their stall for a century or more. We will also explore the catacombs under the marketplace. Rediscovered in 1951 during the construction of a parking garage, the origins of these tunnels and vaults are mysterious. Were they used for cold storage before refrigeration? Did they house distilleries during Prohibition? We may not get the definitive answer, but we’ll at least get a first-hand look at these spaces that are normally closed to the public. 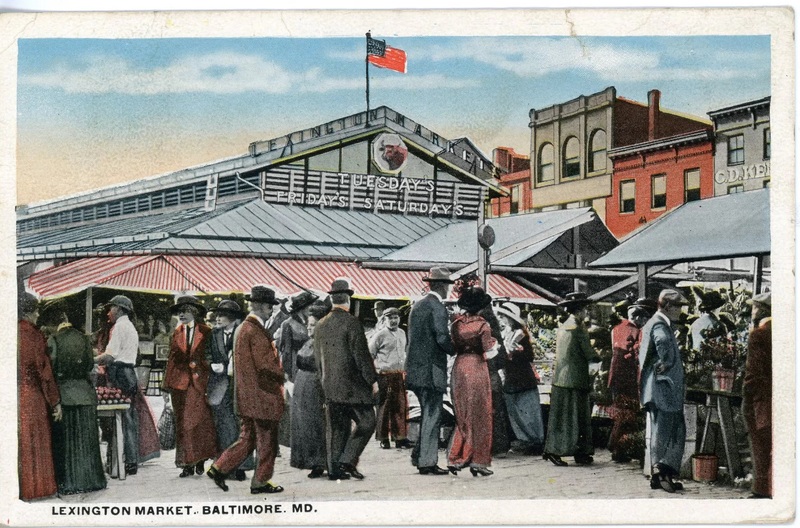 Be sure to bring your canvas bags to do some quintessential Baltimore shopping afterward. And while 10:30 am may seem early for a Saturday morning, at least we’re not lining up when the historic starting bell would ring in the new market day at 2:00 am!